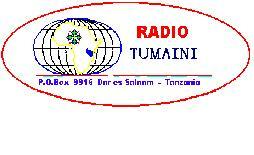 Copyright © 2001 [Radio Tumaini ]. All rights reserved. Revised: October 26, 2001 .